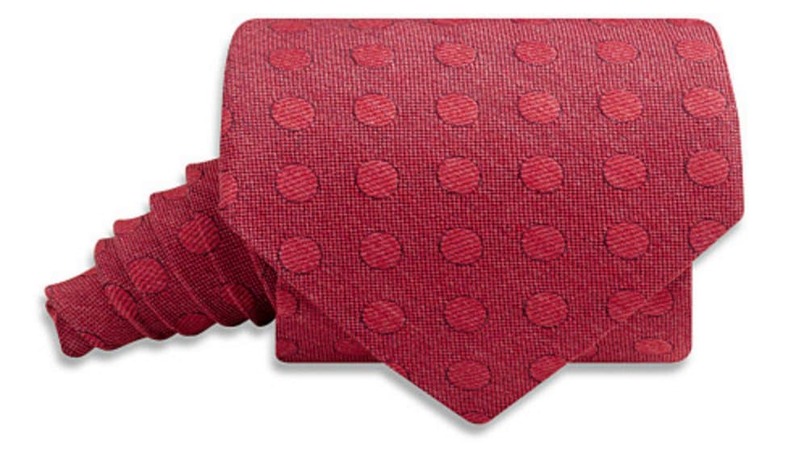 This list of five gifts for men offers a range of usable to fashionable American made goods. 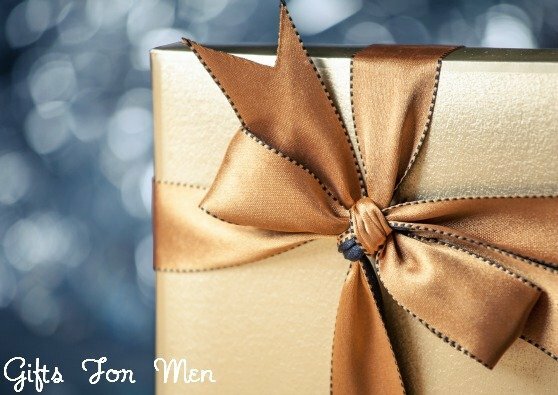 I selected everyday things that take the basics men need and make them perfectly giftable. 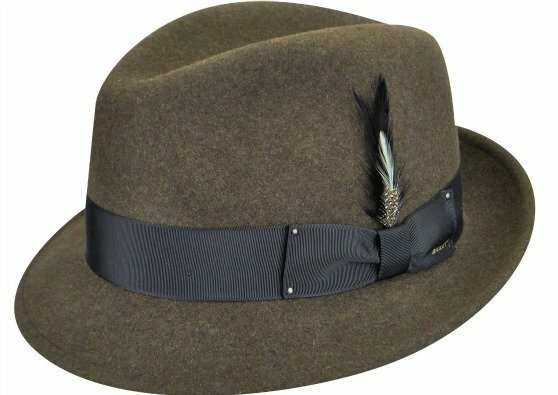 Simple, classy and of the highest craftsmanship – Bailey of Hollywood's Tino LiteFelt Fedora. This is great for the collector or for everyday wear. Wyoming Whiskey is handmade & bottled bourbon. It comes from non-GMO, locally sourced and hand selected ingredients. Their distillery allows them access to a prime water source, a limestone aquifer one mile deep underground. 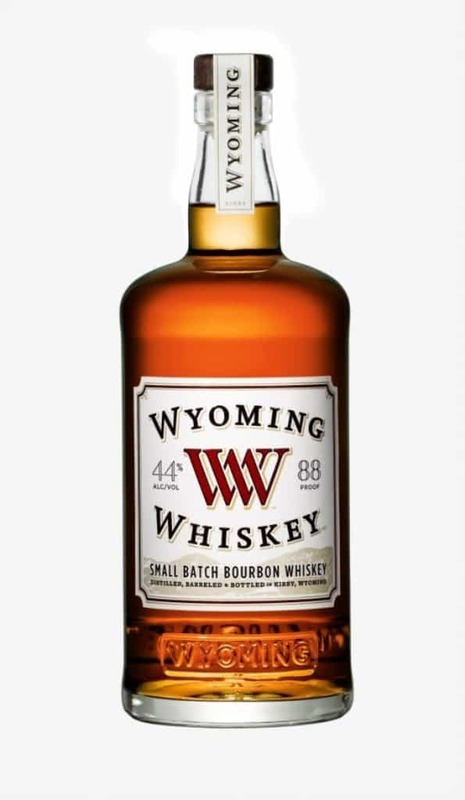 Wyoming Whiskey rivals the top shelf stuff, exceeding in smooth, flavorful taste. 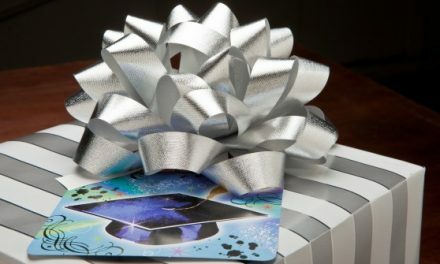 This is a gift for the well-styled man. 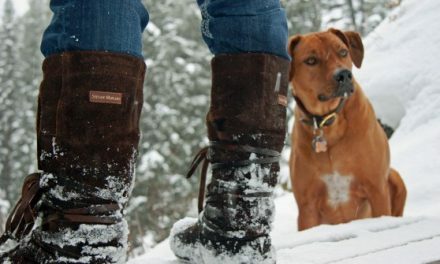 Frye boots are known for their impeccable style and quality. Check the label to be sure the pair you are ordering is Made in the USA, as only certain styles are American made. 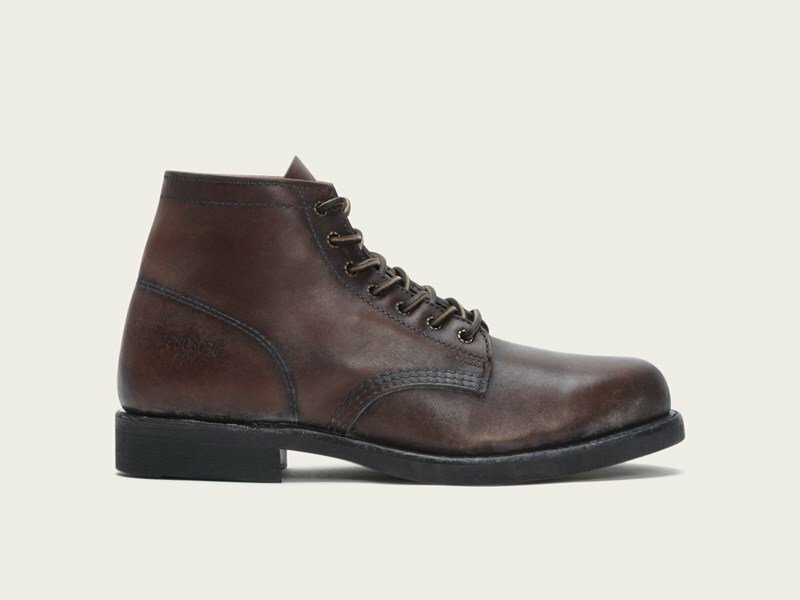 Don't miss our lists of made in USA men's boots and made in USA men's dress shoes for more options. At some point, many men will receive a tie. A new tie can be a gift tradition too – ya know, the “here is your annual tie” present. Your source is Beau Ties Ltd. of Vermont. Their bow ties and regular ties are hhandmadein Vermont along with other clever men's accessories you'll want to check out. Don't miss our source guide for American made neckties and bow ties. Buy this for your project doer, handy man or tinkerer. A lightweight and handy tool for anyone. 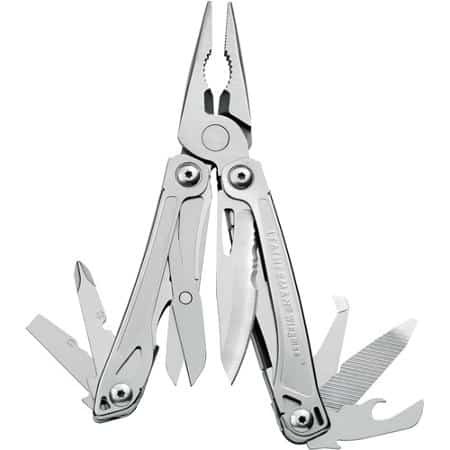 The stainless steel multi functional gadget will be a welcome addition to any toolbox. There are too many poorly made knockoffs of this product. Buy the real one that's made in the USA. 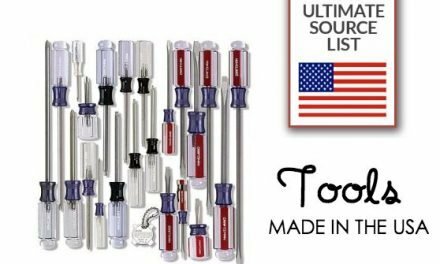 Don't miss our source list of made in the USA tools for more ideas for the handyman. 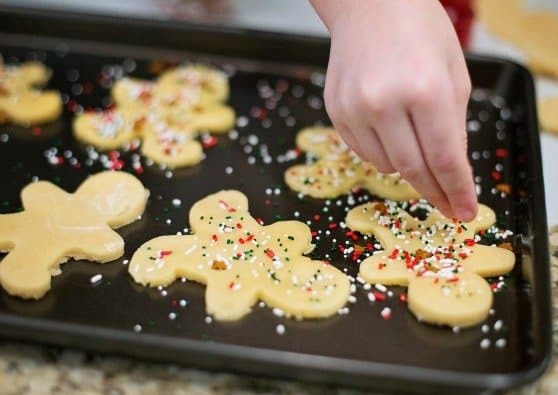 None of these gifts will collect dust. Good luck shopping for the men in your life. 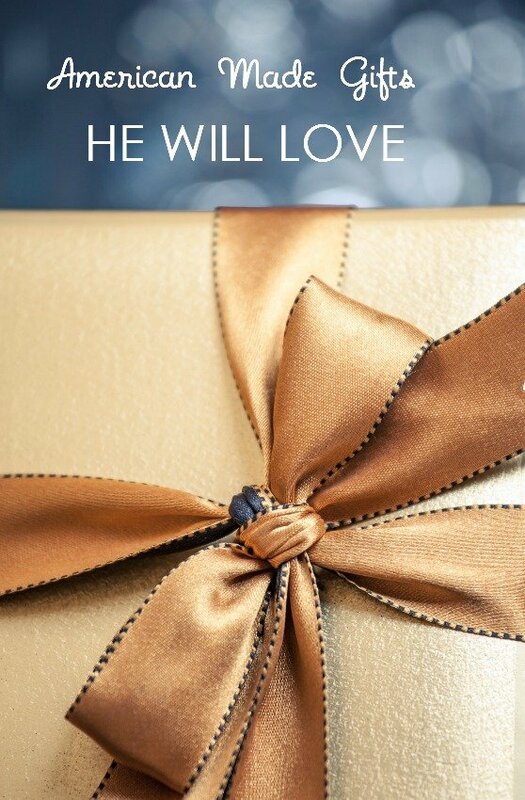 He'll appreciate your gift even more knowing it is made in America. PreviousMade in the USA Princess Gift Ideas for the Child who Loves Everything Princess!